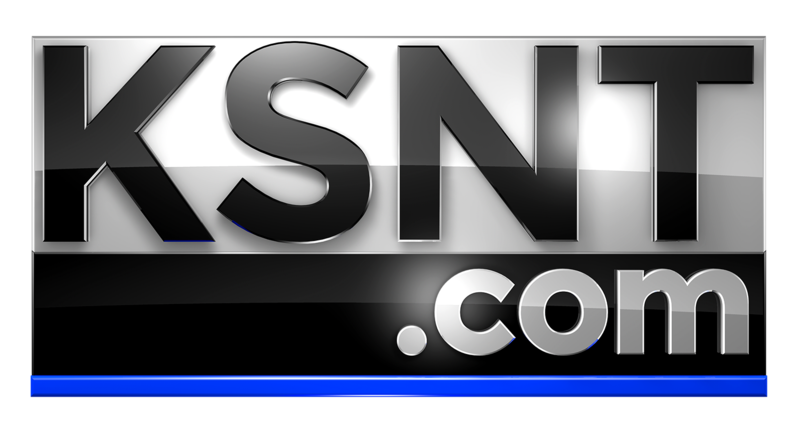 TOPEKA, Kan. (KSNT) - Heavy smoke and flames were seen at a central Topeka house fire Thursday afternoon. The fire at 619 SW 9th, between Tyler and Polk, broke out at about 4:20 p.m. . There were no reports of injuries as residents were able to evacuate safely. Crews spent several hours at the scemne and were able to contain the blaze to the second floor and attic. But the rest of the house sustained significant water damage. Officials say it appears the fire was more than likley caused by a space heated or an electrical short. Damage is estimated at $50,000 to the structure and $25,000 worth of property inside the house.